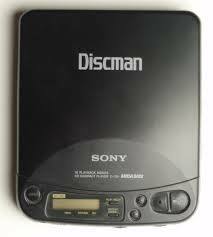 Hey, do you remember having to plug in an adapter to your tape player just so you could listen to your Sony disc man? I was always worried that the next speed bump I hit would be my cd’s last. Thank goodness that technology has come so far! Now you can take your music anywhere you want! Even into the water where most electronics are forbidden to go! That’s right folks! 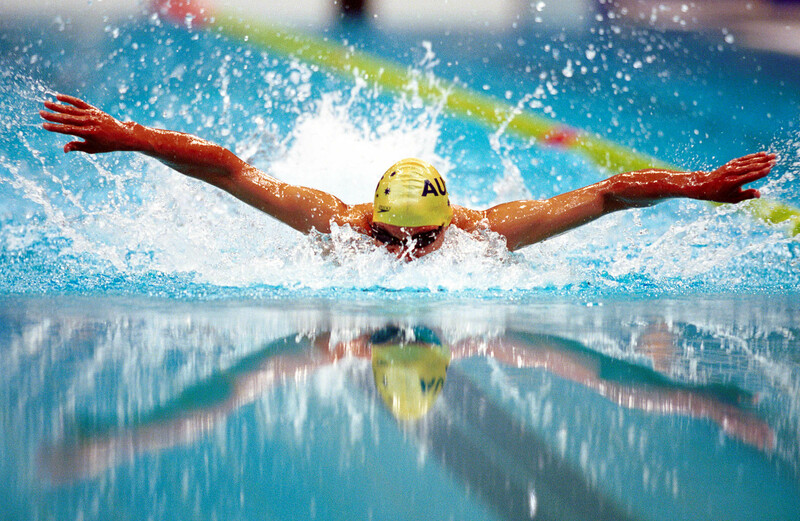 Science has proven that swimming with music will help improve your workout. It will help you go longer and work harder by distracting you from the work you are doing for awhile. Swimming with music will help you stay in rhythm which means you will get the most out of every stroke! 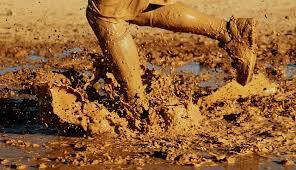 Having a waterproof audio system let’s you gauge your workout progress by using music that you can take on any terrain! 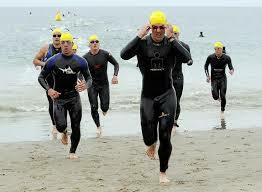 This can be a huge help for all you Triathletes! Using music as a workout tool will help you mark how well you are doing and where you can go harder. You will always be able to hear your improvement. Also, if you want to start doing interval training, then using music is the easiest way to get started. Just change your action and intensity as the music changes and you’re all set for the best workout! The best reason to get a waterproof audio system is that you can take it anywhere! That’s right! A waterproof player isn’t just for the pool, you can take it to the snowy mountains or head down to catch a wave. Whether you’re mountain biking down a muddy trail, or just want to sing in the shower, a waterproof audio system can go anywhere you can go! So, hop up right now and go get your very own waterproof audio system from Underwater Audio. 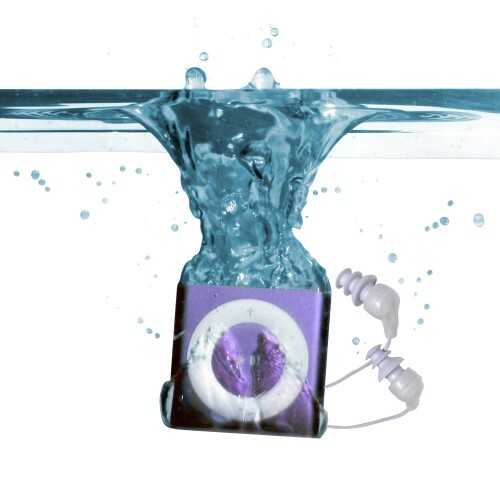 Their Waterproof iPod Shuffle is the best out on the market! So head to UnderwaterAudio.com and get your iPod shuffle today! Also, don’t forget to get some Swimbuds Waterproof Headphones while your there! Until next time, swim fast and rock on!